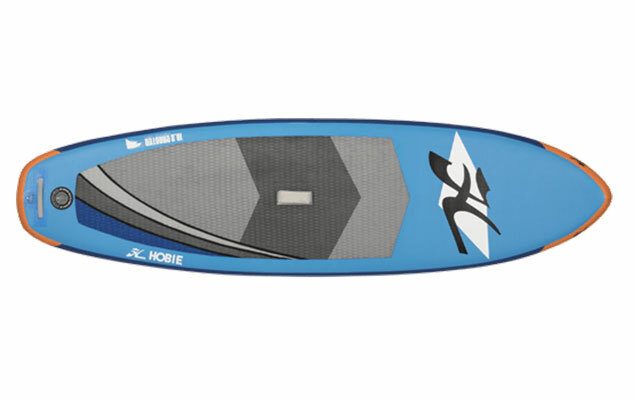 JUMP (OR PADDLE) ON BOARD! It’s the latest craze to hit the beaches, it’s cool and core-friendly – so we’ve decided it’s definitely time to jump (or paddle) on board! 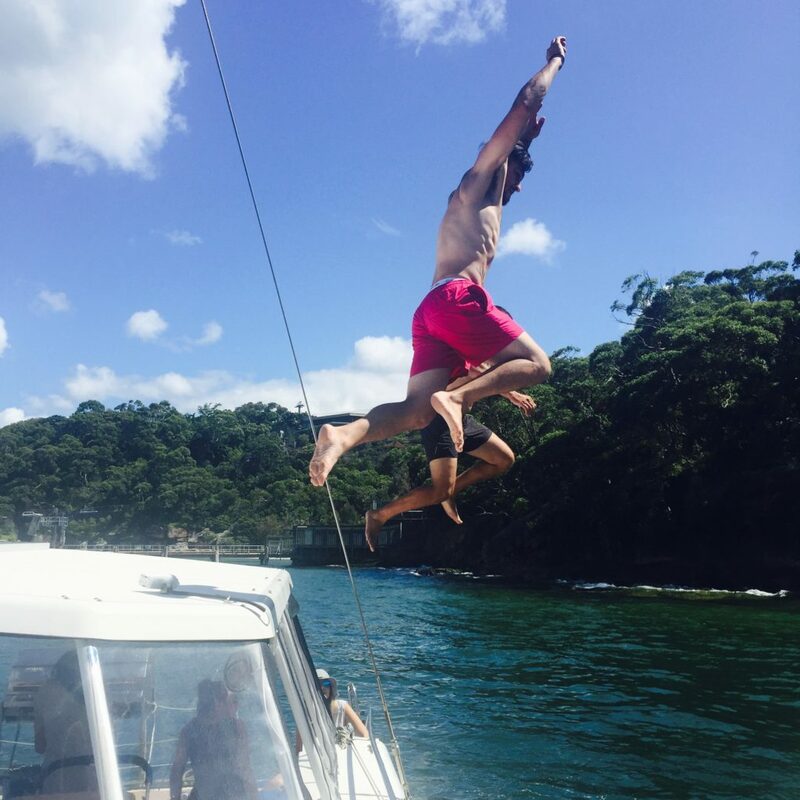 Our Captain’s been practising… and he’s not quite there yet, but I’m sure he will get the hang of it soon! Stand-Up Paddle (SUP) boarding is an excellent way to bond with friends and family, while keeping active, fit and building core strength. Suitable for all fitness levels, it’s a fun water activity that is making waves – literally! Sea Sydney Harbour has recently added two inflatable Stand-Up Paddle Boards to its portfolio and we’re so excited for the Summer season and fun activities to begin! These can be added to any daytime private charter booking for some additional fun, and fun is definitely what you will have! Jump in the water for a swim, and enjoy the use of paddle boards, pool noodles and the fun of beach balls bouncing around! What better way to spend your Summer Sydney days! Perhaps you will be able give Captain Frank a pointer or two?!? Check out Sea Sydney Harbour and find us on Facebook, Instagram and Twitter.